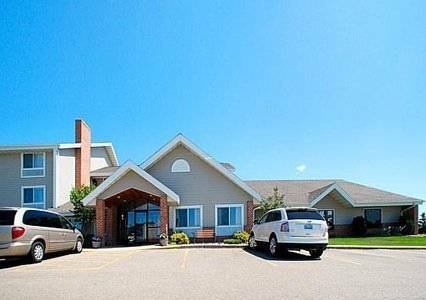 Needless to say this hotel has high speed net access to serve your communication needs; the quarters have modem lines, so you can go online. 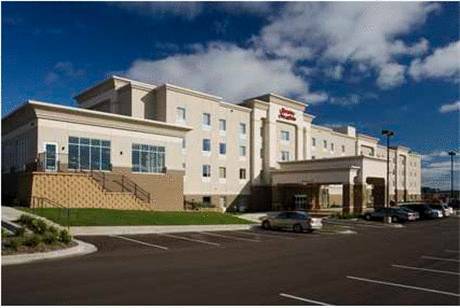 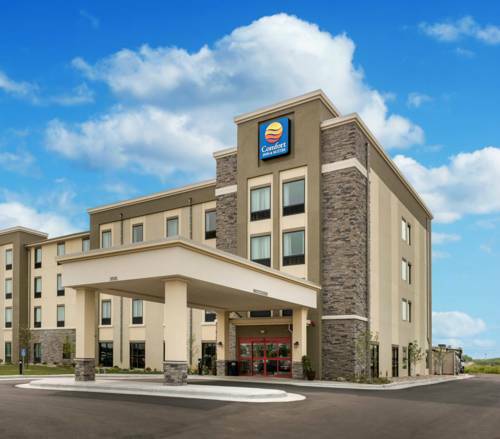 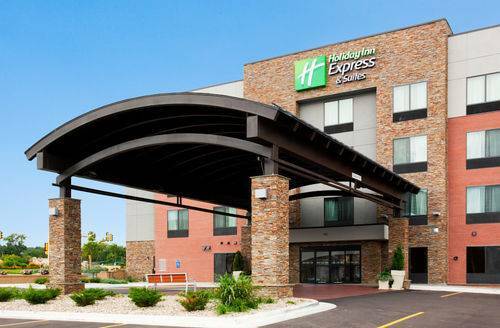 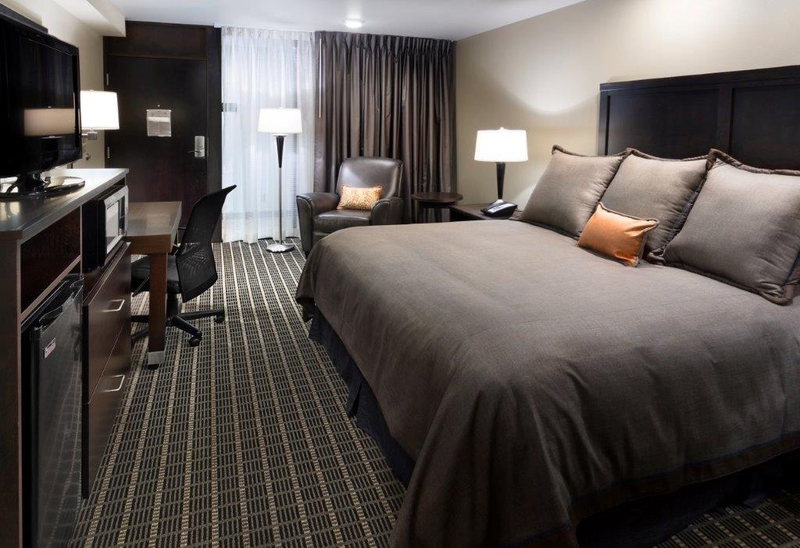 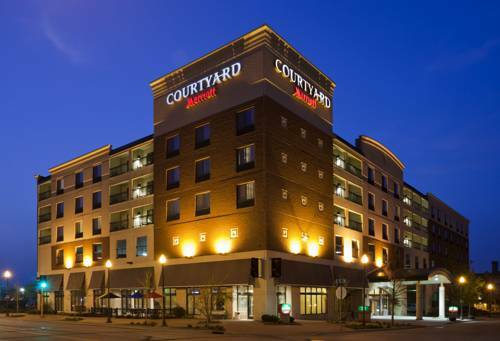 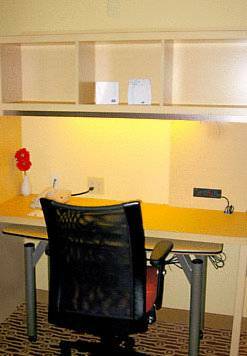 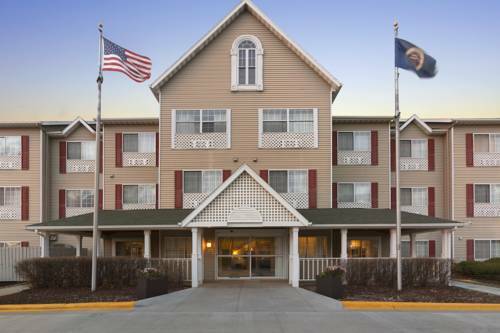 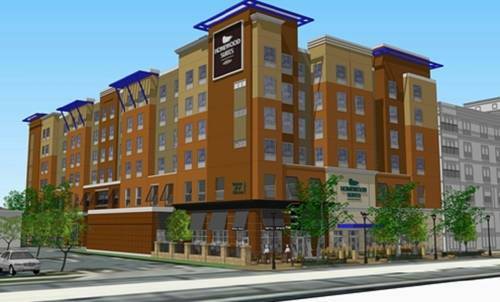 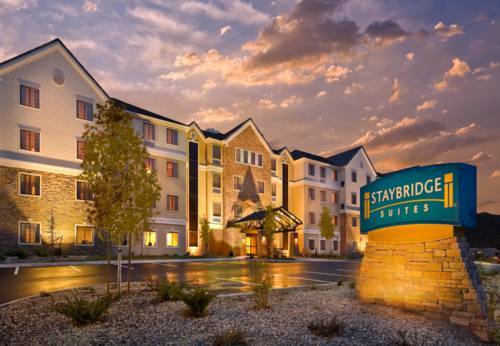 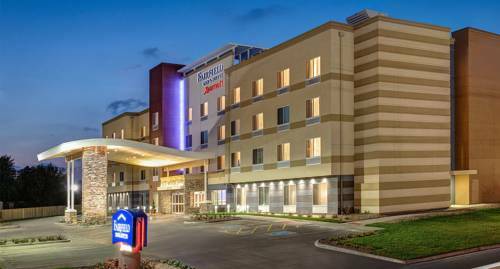 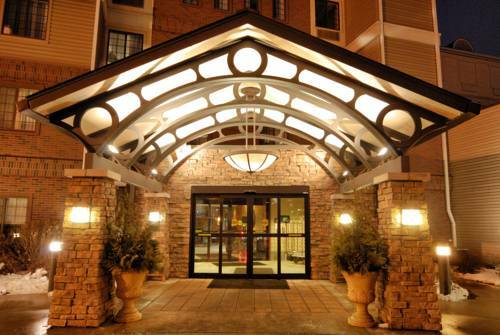 These are some other hotels near Hampton Inn - Suites Rochester-North, Rochester. 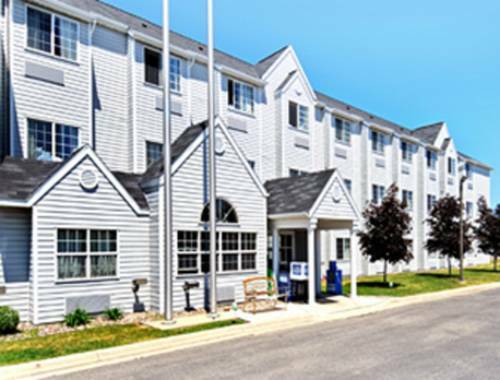 These outdoors activities are available near Hampton Inn Suites Rochesternorth.